Immediately after signing a new three-year contract extension with the Los Angeles Dodgers over the winter, Clayton Kershaw set his sights on returning to elite form for the 2019 season. In order to once again reach that level, the 30-year-old prioritized his health with an emphasis on increasing his fastball velocity. He sought advice from older pitchers around the league and even experimented with biomechanics to help his efforts. Unfortunately for the three-time National League Cy Young Award winner, he was sidelined for the majority of Spring Training with left shoulder inflammation. 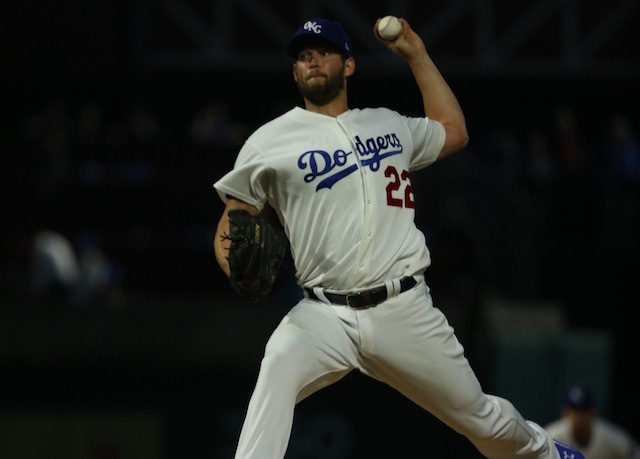 Kershaw was unable to make a Cactus League start and ultimately began his 2019 campaign on the injured list. Dodgers manager Dave Roberts recently acknowledged it was possible Kershaw’s focus on improving his velocity may have contributed to his shoulder trouble. “It might be,” Roberts conceded. “I think that a lot of times Clayton is driving that, the velocity, because I think that for us, he has so many different weapons that with his ability to command the baseball and sequence his weapons, he’s still an elite, elite pitcher. And now when you’re getting into the season and Spring Training, it’s about getting guys out and he understands that. While Kershaw has worked tirelessly to increase his fastball velocity, Roberts isn’t as concerned with the timeline or success in doing so, noting the available technology that can potentially help the left-hander achieve his goal as the season progresses. “There’s things right now with technology that guys are doing, Verlander is a good example of that,” Roberts noted. 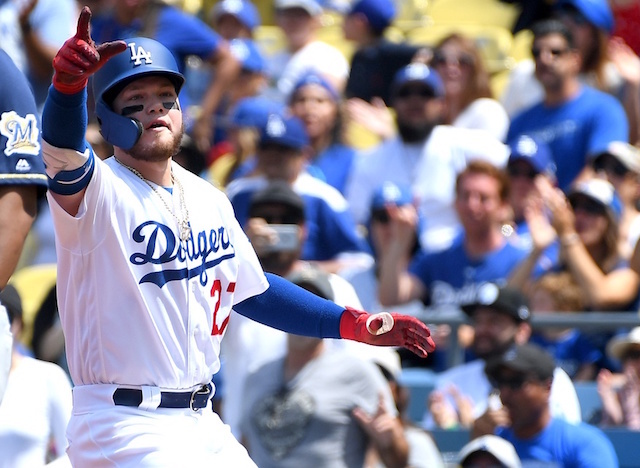 “Regaining it, holding it, but now with technology and obviously the work ethic that Clayton has, the resources that we have, anything is possible, certainly. “There’s a time to worry about [velocity] in the winter and you can worry about it without results. But obviously when you get into spring and start getting closer to the season, the most important thing is getting guys out. And like I said, Clayton, the fastball, slider, curveball, change that he has worked on the last couple years is plenty good enough to be an elite pitcher. After a long layoff, Kershaw is finally scheduled to make his regular-season debut on Monday, Jackie Robinson Day, against the Cincinnati Reds. Despite his long road from overcoming the left shoulder inflammation, Kershaw is confident that he has been healthy for a good amount of time. Finally at full health, he is excited to once again take the mound at Dodger Stadium.